Chris Christie’s “tell it like it is” campaign: The New Jersey governor is following an American tradition of trying to be the truth teller. The New Jersey governor wants to “tell it like it is.” That isn’t the whole truth. Telling it like it sort of is: New Jersey Gov. Chris Christie formally announces his campaign for the 2016 Republican presidential nomination during a kickoff rally at Livingston High School in Livingston, New Jersey, on June 30, 2015. New Jersey Gov. 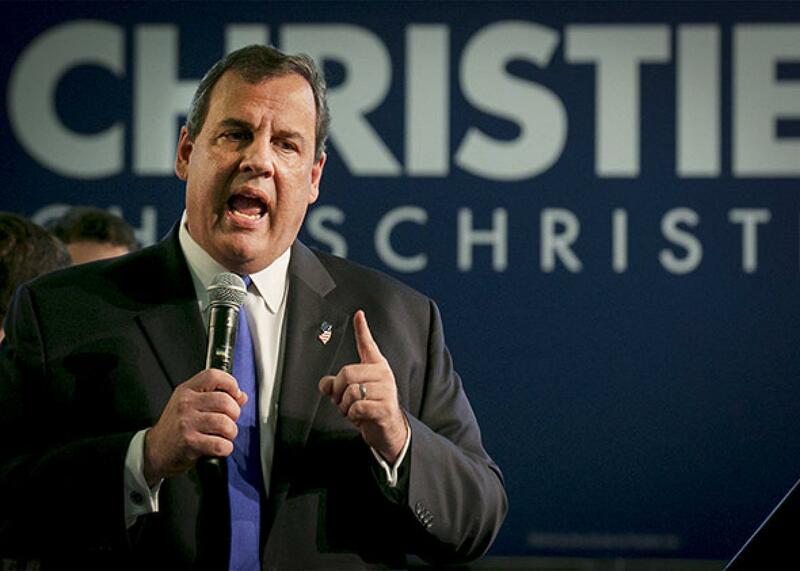 Chris Christie has launched a “telling it like it is” campaign for president. It’s his theme. “I mean what I say, and I say what I mean, and that’s what America needs right now,” he says. The appeal of such a campaign is obvious. Voters are fed up with politicians who ladle out small doses of pap. Christie is presenting himself as an antidote to the voluminous and meaningless talking points. But here’s the problem with such a campaign: Embedded in the boast is the undoing of the boast. Regardless of what you think of Christie or his policies, any politician who says he is telling you the truth is almost certainly engaging in a deception. Perhaps this is what Christie is going to offer, though that’s unlikely. He has offered some policy proposals about modifying Social Security that have caused his opponents to criticize him, but that is more of a sign of the emptiness of political debate, not unprecedented candor. So it’s more precise to say that Christie is “telling it like it is (by today’s standards).” Christie may not be truth teller and may still be more candid than his opponents. The lure of authenticity and truth telling is embedded in the history of the presidency. The story of George Washington coming clean about chopping down the cherry tree wasn’t true, but it told us something about what we wanted to see in a president. After Watergate, Jimmy Carter repeatedly promised the country on the campaign trail, “I will never lie to you.” Sen. John McCain called his campaign bus the Straight Talk Express. As a candidate, Barack Obama promised in 2008 that he was telling hard truths, but he never really told that many. Part of Sen. Bernie Sanders’ appeal among voters is that he isn’t scripted and says things voters have longed to hear. It’s hard to imagine any politician saying anything remotely that abrasive about voters he wanted to vote for him. Well, that’s not exactly right. Donald Trump, it would seem, has that kind of free expression in him. He appears to be engaged in a kind of candor experiment with the purpose of unwinding his business relationships. Univision, NBC, Macy’s, and Serta have cut their ties with him after his remarks about Mexicans. What would Christie say about Trump? That’s a real test of whether a politician can tell it like it is.